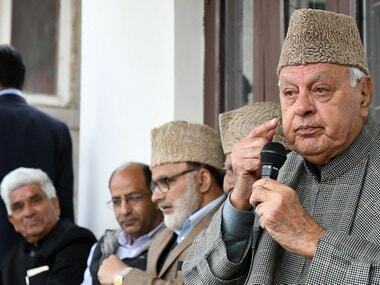 Farooq Abdullah demanded that Jammu and Kashmir chief minister Mehbooba Mufti should visit Tihar Jail to find out the condition of Kashmiri inmates there. 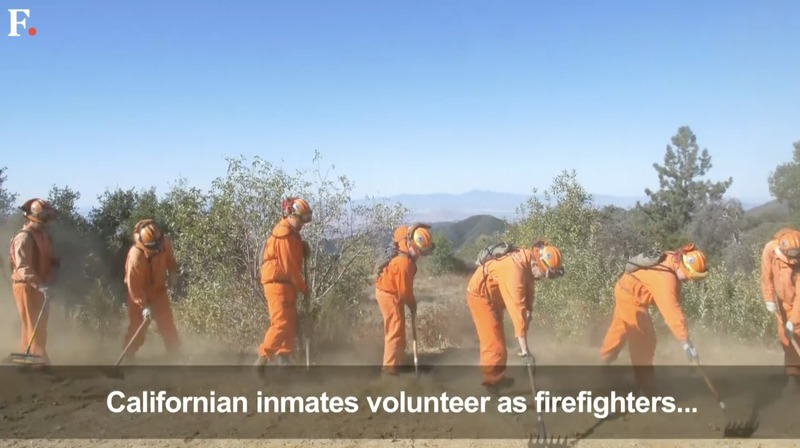 553 inmates were sent to help take on the blazes ravaging the wine country north of San Francisco. In prison, these people are prisoners. 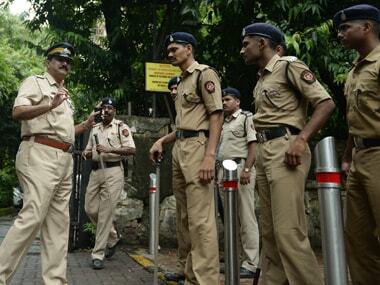 But outside they are like any other fire fighter: no handcuffs, no chains, and no guards to watch over them. Perhaps the only thing that makes them stand out is an orange jump suit with the word "inmate" stamped on one of the pant legs. 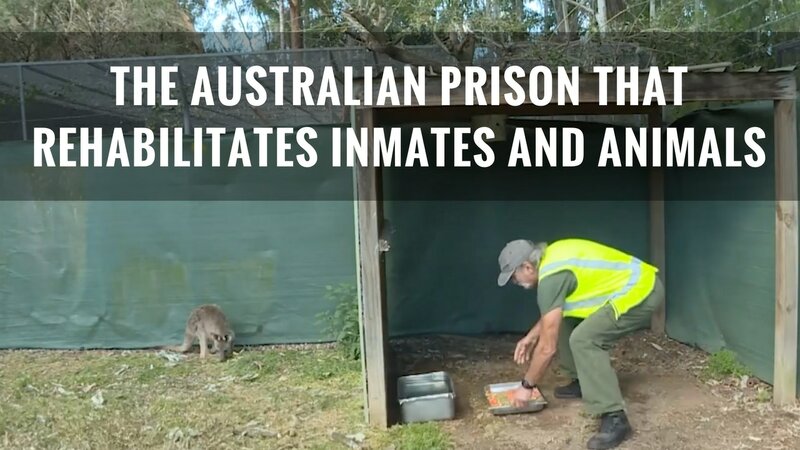 Inmates at an Australian prison are caring for animals that have been abandoned, attacked by predators, hit by cars or even seized in a drug bust as part of a rehabilitation programme. 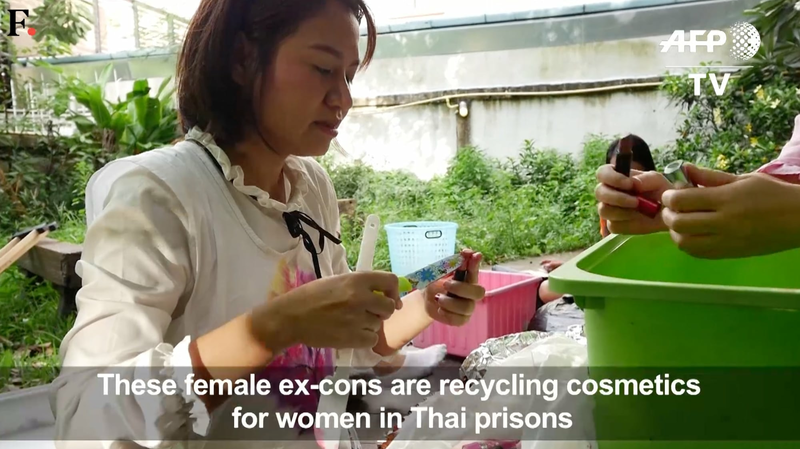 Desperate to brighten up the gloom of Thai prison life, Prontip Mankong and her fellow female inmates used to sneak food colouring from the kitchen and mix it with vaseline to create a homemade lipstick. 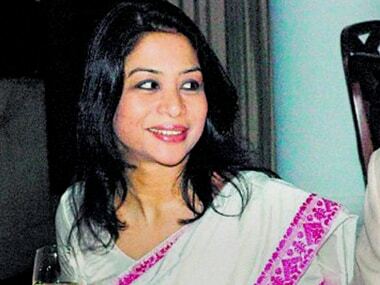 Nearly 200 inmates from Byculla Jail, including Indrani Mukerjea, the prime accused in the Sheena Bora murder case, have been booked for rioting and other offences following the death of a woman convict. 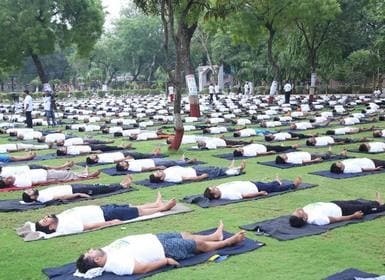 A research undertaken by Electronic Frontier Foundation has many civil liberty groups and human rights and privacy groups fuming in USA.